“Boobie” Dixon starred at Mississippi State , winning the Cellular South Conerly Trophy and being named First-team All-SEC in 2009. With 1,391 rushing yards in his senior season, Dixon set the Mississippi State single-season rushing record and became the seventh player in Southeastern Conference history to lead his team in rushing four times. Dixon was selected in the sixth round of the 2006 NFL Draft by the San Francisco 49ers. 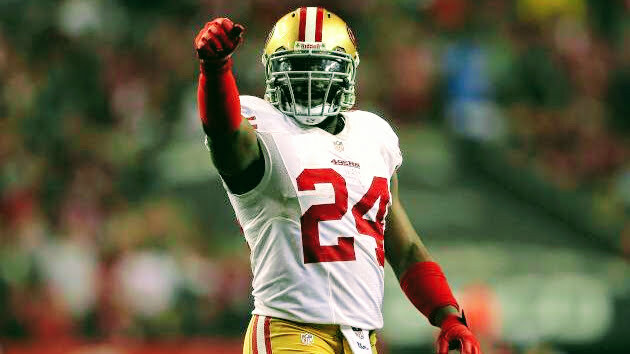 Dixon would go on to play in Super bowl XLVII, and finished his 49er career with 458 regular season rushing yards and eight touchdowns. Following his 49ers stint, Dixon signed a three-year, $3.5 million contract with the Buffalo Bills, where he achieved career highs in rushing attempts, rushing yards, average yards per rush, and receptions. In 2017, Dixon joined The Spring League for both its inaugural Spring League and Summer Showcase, scoring 2 touchdowns in the Summer Showcase.